From orthopedic and surgical equipment to diagnostic tools, medical devices used in the treatment of both people and animals need to be sterile from start to finish. Cleanrooms must be maintained properly through protocols that include cleaning, wiping, mopping and more. The use of FG Clean Wipes products can help you keep a clean and safe environment, passing down the sterility to end-users and their patients. We carry a wide array of wipes, packaged in sterile bundles for product integrity. 16 oz no leak spray bottles with 70% USP Grade IPA and your choice of 30% USP Purified DI Water or 30% Water for Injection (WFI) quality water. 32 oz no-leak spray bottles with 70% USP Grade IPA and your choice of 30% USP Purified DI Water or 30% Water for Injection (WFI) quality water. Economical gallon jugs of 70% USP Grade IPA and your choice of 30% USP Purified DI Water. Ultra-low particles, NVRs and extractables with all-purpose construction. Heavy weight construction with ultra-low particles, NVRs and extractables. Heavy-duty construction and raised surface texture in an ultra-clean wipe. 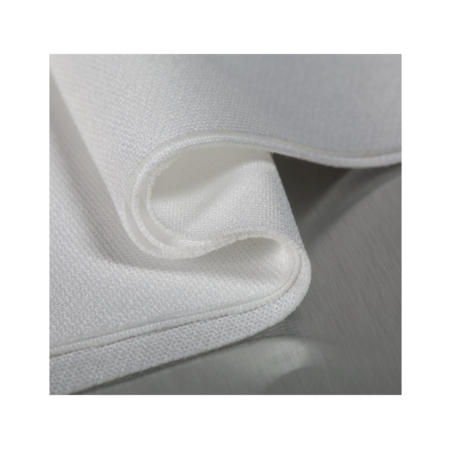 Heavy weight construction, polyester knit dependability and sealed edge cleanliness. Heavy weight construction with polyester knit cleanliness. Fights static electricity while removing contaminants. Polyester knit cleanliness with all-purpose construction. The heat and chemical resistances of cotton with the abrasion resistance of a woven. Increased softness, strength and cleanliness with a surface texture that lifts contaminants and boosts absorbency. Impregnated with a special anti-contaminant polymer formulation. Spanning diverse substrates, handle materials, sizes, configurations, and performance features. Embossed surface texture lifts contaminants and boosts absorbency. Combining economy and cleanliness in one polyester knit wipe.